It’s party time! Although Schramsberg Vineyards makes quality wines it’s the bubbly that has made them famous. 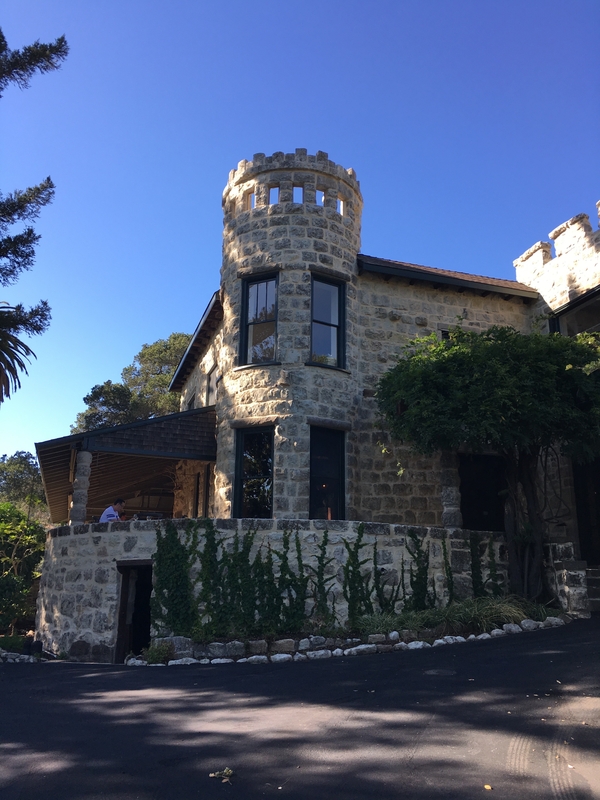 Schramsberg has a rich and lengthy history in Napa Valley and the cave tour and tasting include fascinating stories, winemaking education, and sparkling wine by candlelight. 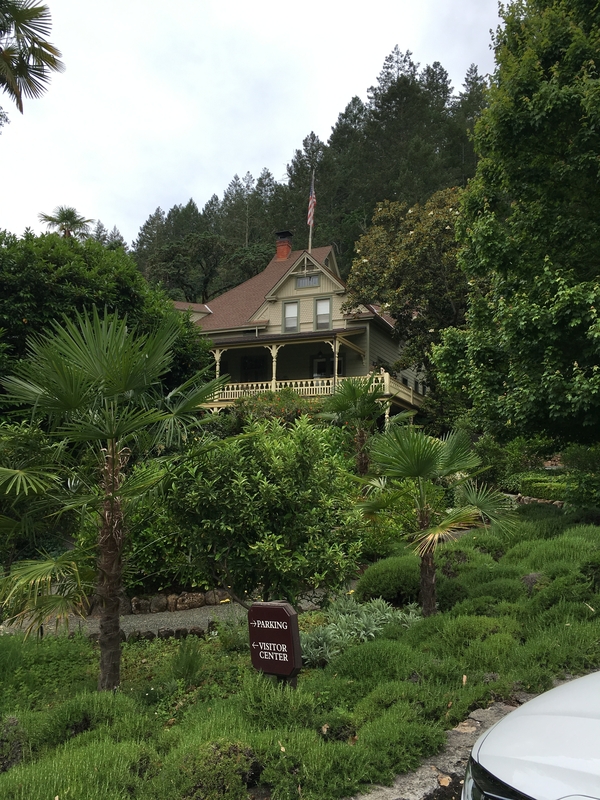 Schramsberg was the second winery established in the Napa Valley back in 1862. By 1965 there were just 18 wineries in the valley, and Schramsberg was the first to make American champagne. In fact, Schramsberg Blanc de Blancs is served at the White House. 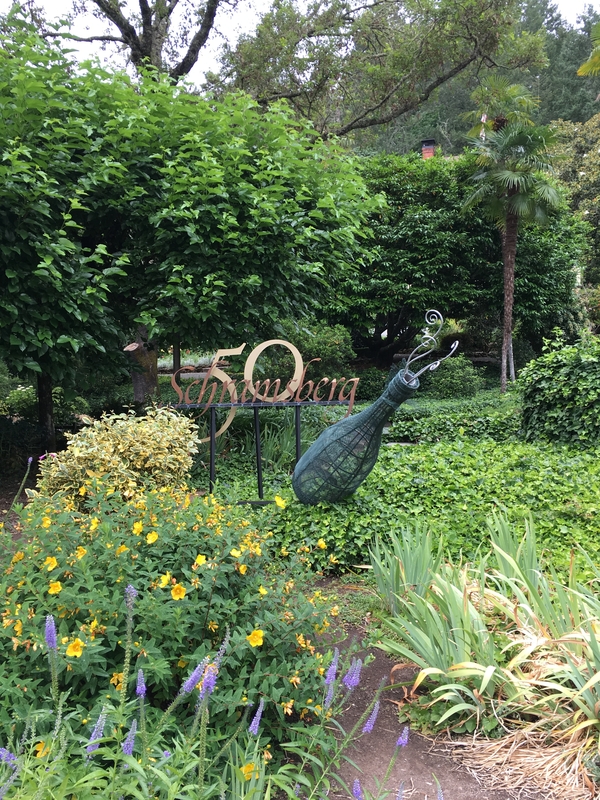 Before entering the winery you’re greeted by lush gardens, a large koi pond, and several charming sculptures that pay homage to sparkling wine. 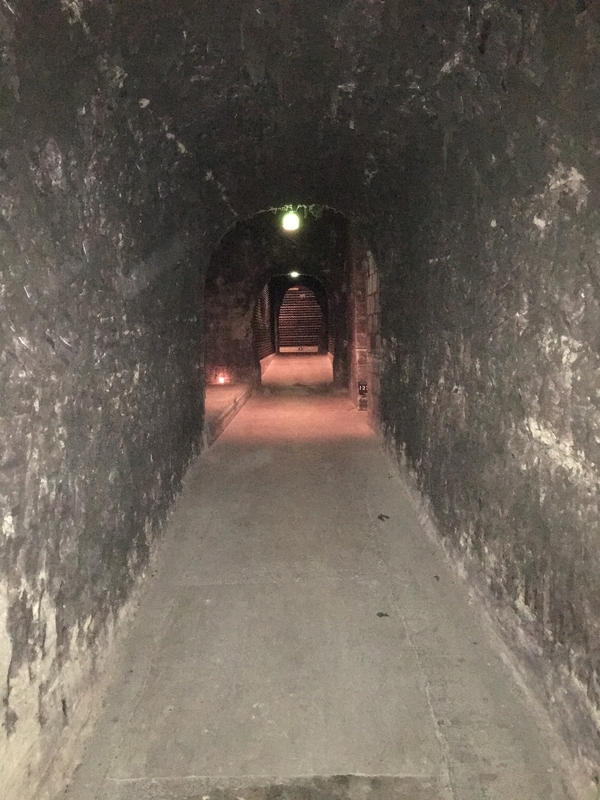 Your appointment-only tour begins with a brief introduction to the Schramsberg family then proceeds into the cave where the rest of the tour and tasting take place. It really is an interesting tour full of fun-facts and aha moments. We highly recommend it. We sampled five wines that day – three sparkling and two red. Our first taste was the 2013 Blanc de Blancs with refreshing hits of citrus zest and green apple. The 2007 J. Schram was buttery and delicious. It had playful notes of nectarine and honey with an enduring finish. A favorite was the 2007 Reserve with flavors of white peach and caramel and an abrupt finish. The current owners have additional labels in the Schramsberg family. Under the Davies label we sampled the 2013 Jack and Jamie’s Reserve Pinot Noir from Anderson Valley. It was smooth and delectable with flavors of blackberry and yellow cherry, and had a resounding finish. The creamy, full-bodied 2012 Winfield Vineyards Cabernet Sauvignon, also under the Davies label, had the aroma of blackberry jam and tanned leather. A tour and tasting at Schramsberg Vineyards should be on your Napa Valley bucket list. Tip: Ask about the famous poker game between Schram and Beringer. 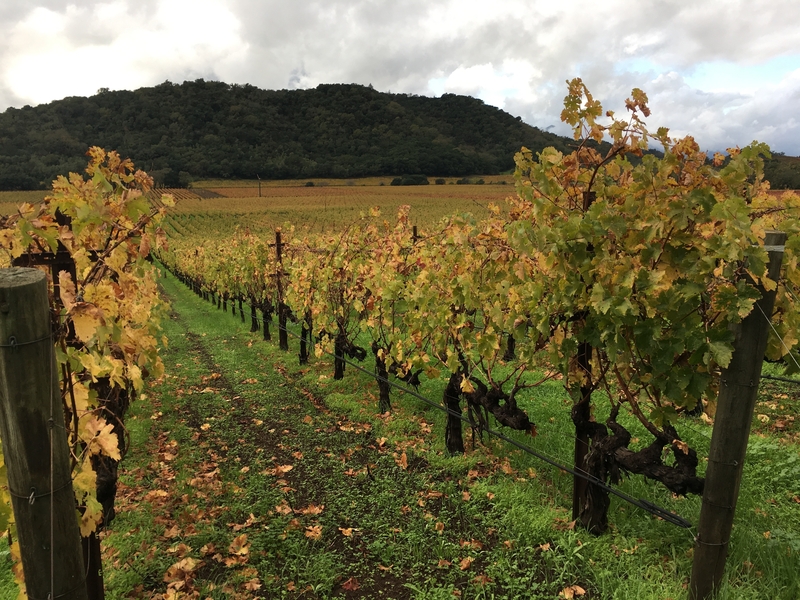 Stag’s Leap District in Napa Valley is known for producing cool nighttime breezes and grapes with fine tannins that create world-reknowned Cabernets. The Shafer portfolio is as impressive as the hillside rock gap it sits in, and a visit here is worth every penny. We headed up the hill toward the elevated flagstone patio and reveled in the crisp breeze and subtle scent of petunias at the winery door. After check in, our tour began in the vineyard itself where we learned about the Stag’s Leap District, the unique terrior and microclimates of the region, and even sampled a grape right off the vine. We made our way to the sit-down tasting room that was elegantly arranged for us and the other guests on the tour. Our guide sat down and sampled the wines alongside us, further discussing the region and answering the varied questions that were posed by the group (most of whom were from out of state). Downright every wine was incredibly silky and smooth, like sleek satin on your tongue. The texture of this collection really stands out compared to other wines in the valley. Our first (and favorite) wine was the 2014 Red Shoulder Ranch Carneros Chardonnay. Fantastic! Its pale gold color and light acidity were balanced by its creamy texture and medium finish. The pineapple aromatics were a welcome surprise compared to the citrus and apple notes that Chardonnay is known for. The 2013 Napa Valley Merlot was next with flavors of blackberry and black plum. Its fine tannins make this wine extremely drinkable and a possible gateway red for those white-only wine lovers. The 2012 Eighty Four Malbec is a new addition to the Shafer Family under its Eighty Four label. It’s a light and airy red with dark berry, fig, and firm raspberry on the palate. The 2013 One Point Five Cabernet Sauvignon is 99% Cab with a splash of Petit Verdot. It combines bramble fruit and cherry compote with a smooth as silk texture and a papery aftertaste. Our time at Shafer concluded with a sample of the port that’s only available on site. It had a balanced, concentrated sweetness that doesn’t overwhelm, with a slight cocoa flavor and sleek texture that mirrors the other wines in the portfolio. Tip: At $55 per person this tasting doesn’t come cheap, and don’t expect any fees waved with a wine purchase. Yes, the apostrophe is in the right place. This is Stags’ Leap Winery, not to be confused with Stag’s Leap Wine Cellars. Take a gander at War of the Apostrophe if you’re curious about the difference. We’ve visited here on several occasions and marvel in its natural beauty and intriguing history. In fact, the July Wine Club Dinner took place outdoors on the bocce ball court overlooking the vineyard at sunset. It was breathtaking! 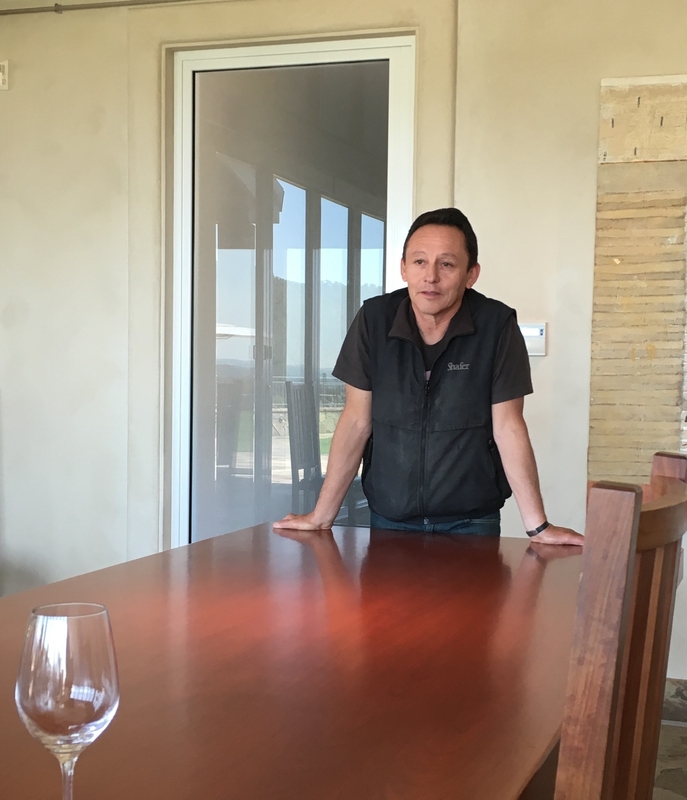 Winemaker Christophe Paubert was in attendance and we enjoyed hearing his amusing stories and his deeply-held opinions about winemaking. The property dates back to the late 1800s and the Manor House maintains many of its period features and original charm. It’s located on a private lane that’s easy to miss and is tucked away in the rock gap that lies just east of Silverado Trail. 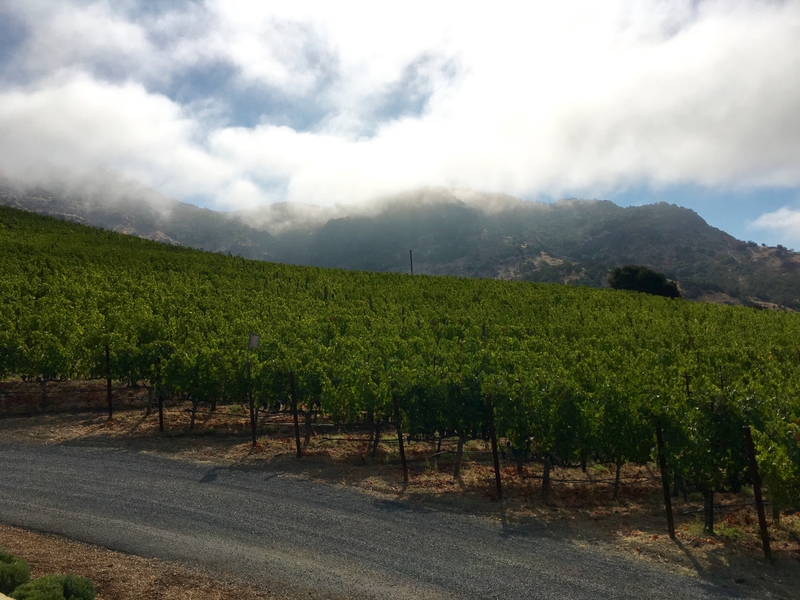 Reservations are required at Stags’ Leap because they are only allowed a small number of visitors per day – we’ve seen pop-in visitors turned away more than once. And be prepared for a hefty tasting price tag. 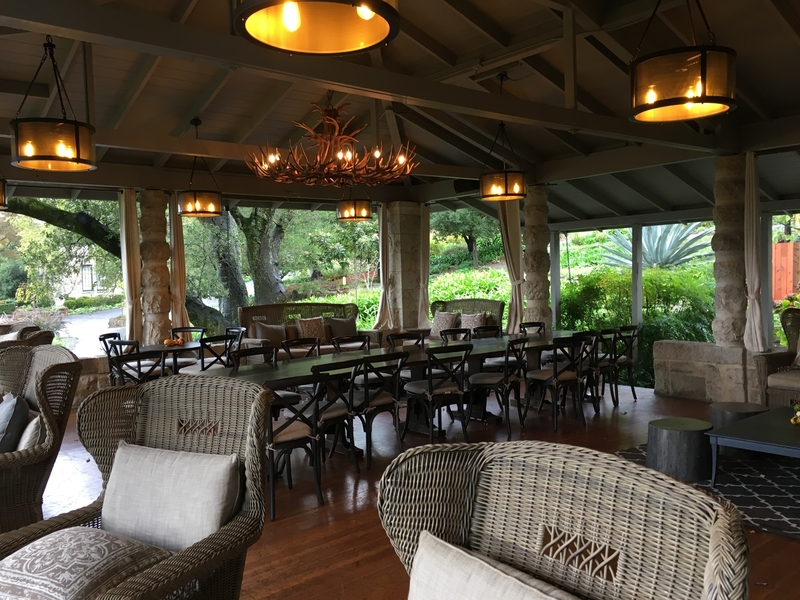 The expansive porch alongside the Manor House is absolutely incredible and makes for a relaxing tasting experience after the lengthy tour. 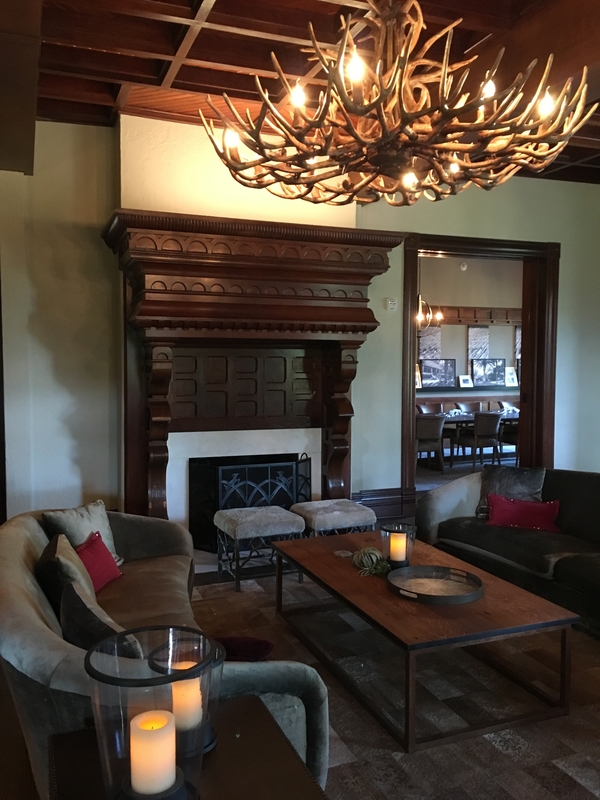 The tour includes the history of the families who built the home, managed the property, and started the winery. It’s a checkered past that includes some soap opera-worthy drama. We won’t spoil it for you here. 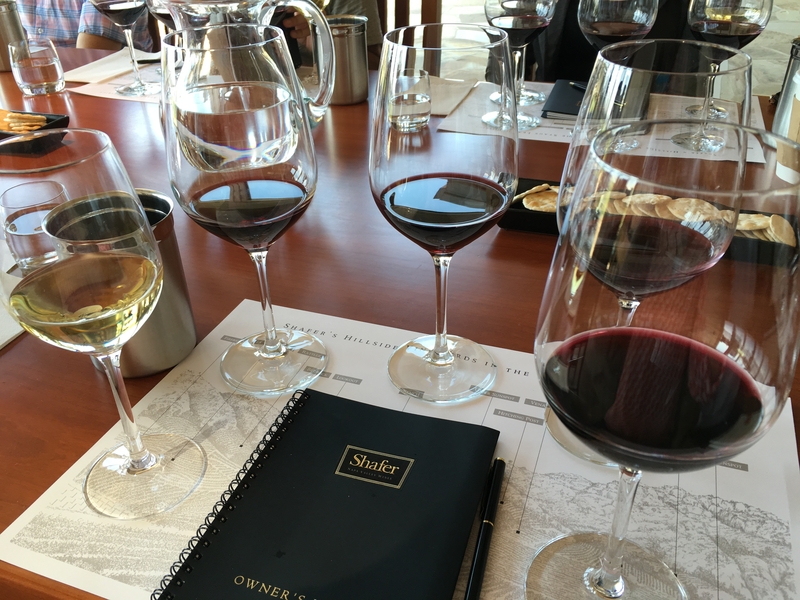 We sampled six wines on our last tasting at Stags’ Leap, starting with the 2014 Barrel Selection Chardonnay. It embodied toasted oak and green apple with a dash of freshly ground pepper. 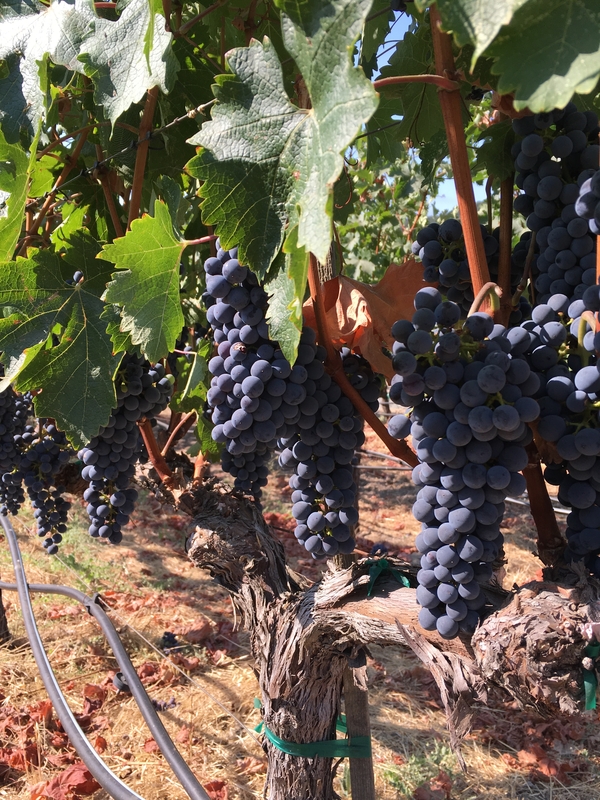 The 2013 Sonoma County Malbec hails from their only Sonoma County vineyard. It displays violet aromatics and a clean finish. It’s a current favorite of ours. The 2013 Block 20 Estate Merlot represents the only Merlot on the property, with notes of deep plum. Twelve Falls Estate Red Wine is named after the twelve waterfalls that appear along the mountainside behind the winery after a particularly heavy rainfall. The blend consists of approximately 50% Cabernet Sauvignon, 40% Petit Sirah, and 10% Merlot, the balance mirroring what is planted in the vineyard. We tasted the 2013 vintage and noted its volcanic influence. Another favorite was the 2013 Leap Estate Cabernet Sauvignon. It had a purple hue and a smooth texture with subtle layers of cherry. It’s ready to drink right after purchase. Finally, our visit concluded with the 2013 Ne Cede Malis (Nuh-katy-muhlees) Estate Petit Sirah. It’s made from more than 15 varieties from the estate and is a royal, intense purple. Its aroma reminded us of the sensory experience of opening an old, leather-bound book. On a different occasion we’ve sampled Stags’ Leap Late Harvest wine. It’s splendid, like liquid honey. Tip: When you make your reservation ask for a guide who will indulge you in a detailed history of the winery. We were surprised when we had vastly difference experiences with different guides.